We just come across to interesting news from several different news blogs that German Airport Police claims to have an unreleased Apple’s iPhone 5. Originally the report comes as two men were caught in a German airport after x-ray scan of their body and luggage, they found with a knife in their bags, story not ending here, I know the weapon is not interesting but they also claimed to found an un released iPhone device after deep searching of their luggage. As originally the report does not comes in native language, but thanks to folks over 9to5mac to bless us with their most informative experience of Google Translate and for making this story. 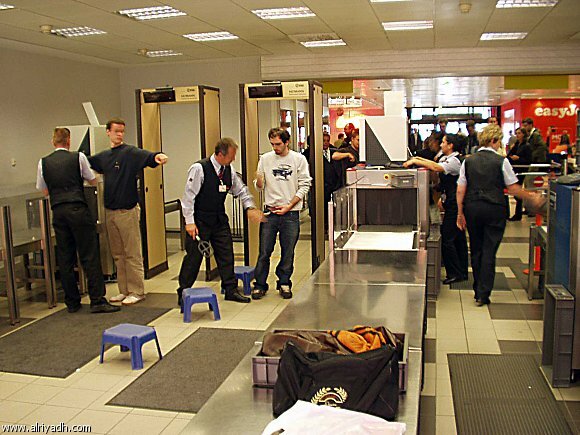 Report claims that both men comes from Turkey, and they were detained at the Munster-Osnabruck Airport German, after deep scan of their luggage, on which police officials found dangerous weapons along with number of Apple’s iPhone’s. Airport officials identified some of the devices as counterfeits, but they also found a device among other device, which labeled as “unpublished instrument”, and on this base they claim that they got access on the un released Apple’s iPhone 5. Police immediately contact with Cupertino Company and notify them about the case, and it seems that they also sends the device in to their officials safe hand.